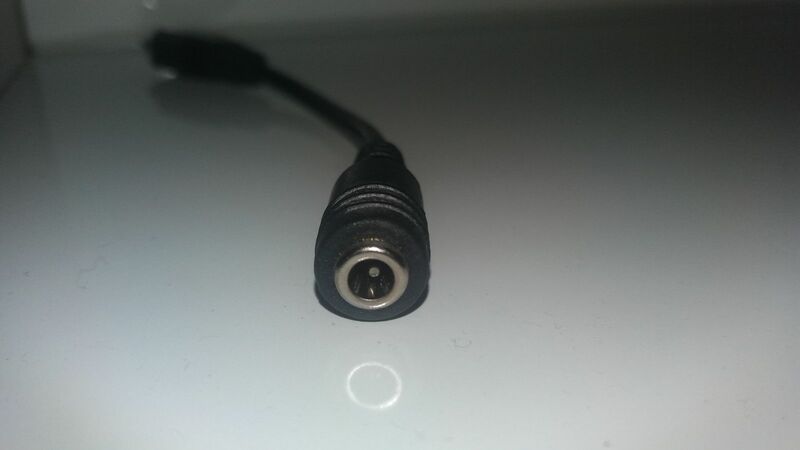 Hi, I'm hoping someone might be able to help me with the name of this cable as I just cant seem to find the name of it online. 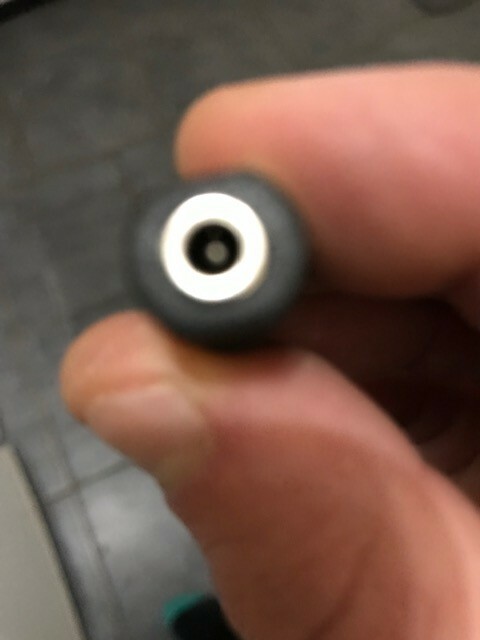 It has a small pin in the middle. please see images attached. Any help would be great. Flat Earther: How come, I'm just getting 2 white X's in Black boxes? Wee eddie. right click on the square and click on View image. It works with me. Adds: I don't know what the answer is to the question. It appears to be a power cable. What is 979 + 550 ?